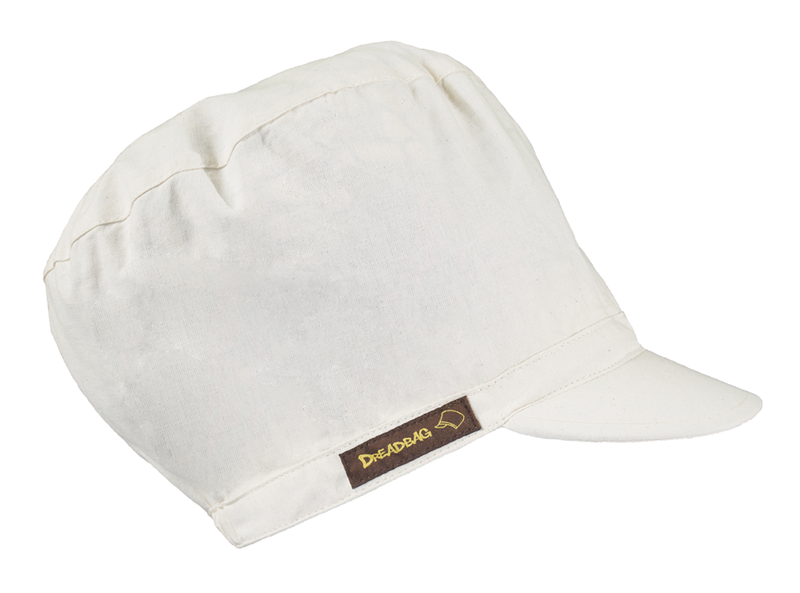 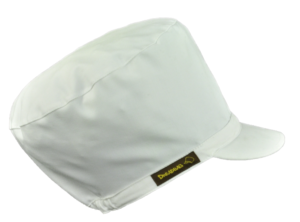 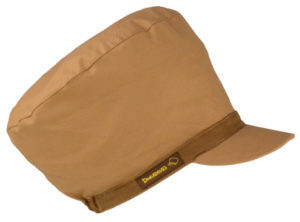 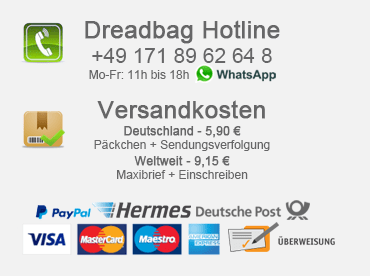 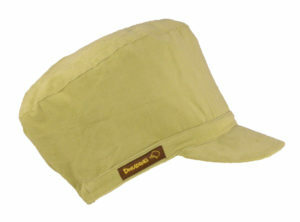 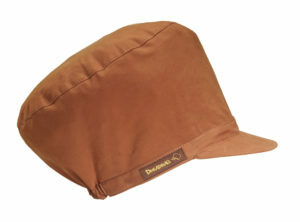 White dreadbag (for coloring) made of airy light linen fabric with visor. 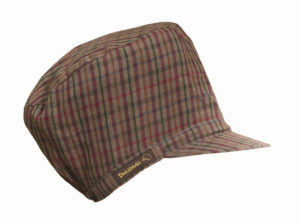 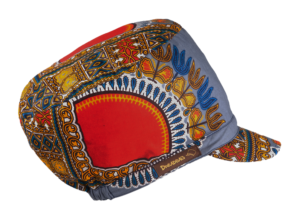 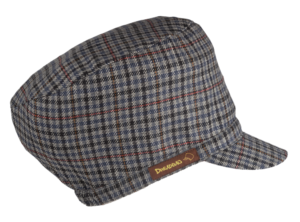 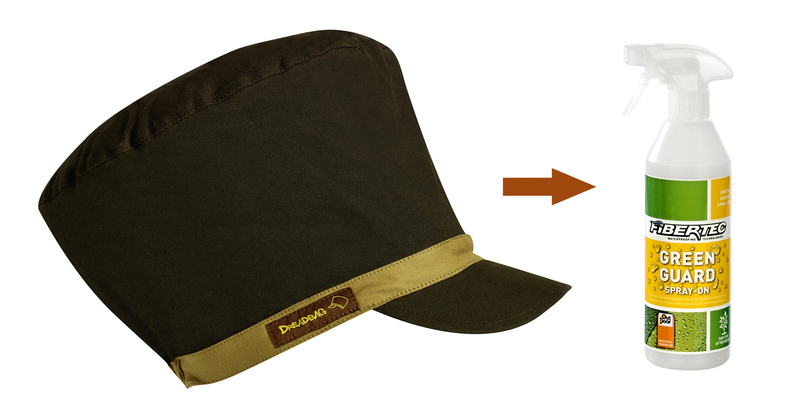 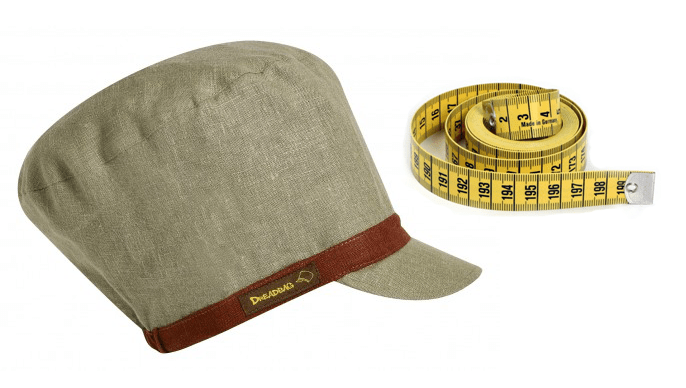 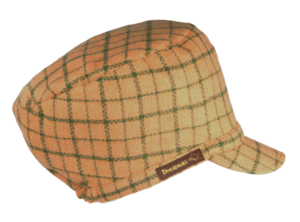 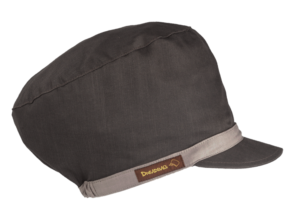 The Flex-Fit elastic is suitable for all (up to 64 cm) head sizes. 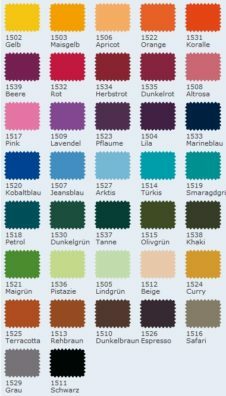 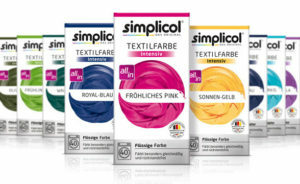 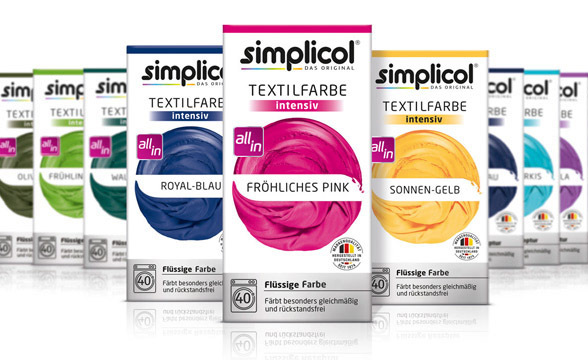 100% linen - Perfect for coloring yourself - batiken!